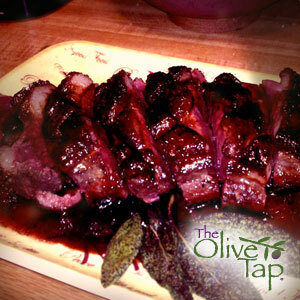 The cherry balsamic sauce on top of seared duck breasts is an amazing combination. 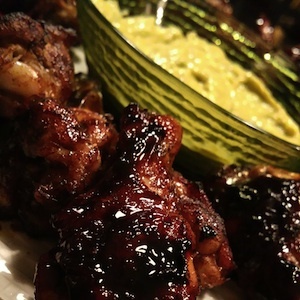 This recipe is also so simple, yet will impress every time! 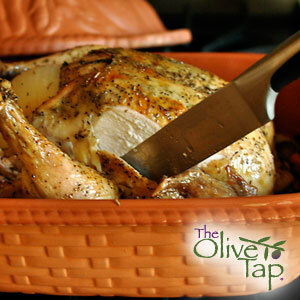 An absolute must try recipe by The Olive Tap founder, Rick Petrocelly. Complex, sweet and savory with distinguished textures and colors. 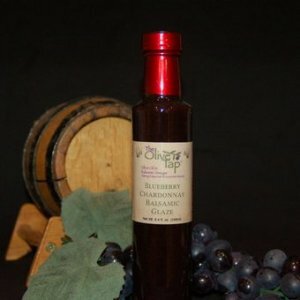 The dressing, featuring our new Coconut Mango White Balsamic Vinegar and Persian Lime Olive Oil, is sure to please the palate. 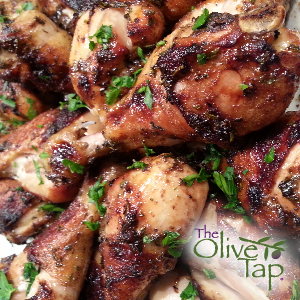 Chicken drumsticks marinated in herbs, garlic, Rosemary Olive Oil, and Aceto 4 Leaf Balsamic Vinegar. When baked creates a glaze that is so delicious it is sure to please any palate…kids and adults alike! 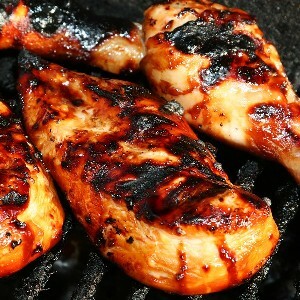 This simple, sweet apricot chicken breast recipe uses honey, dried apricots, wine and chili flakes for a sweet and savory kick! 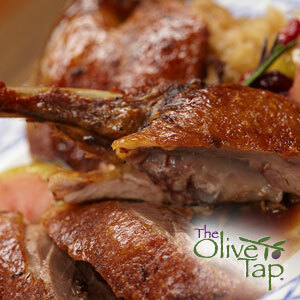 This whole roasted duck is served with a Mango Passion Balsamic reduction. 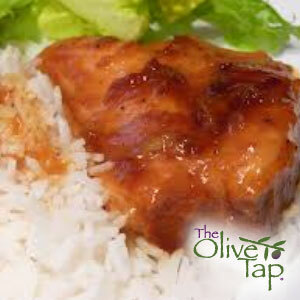 Wonderful served with wild rice, or fresh vegetables. 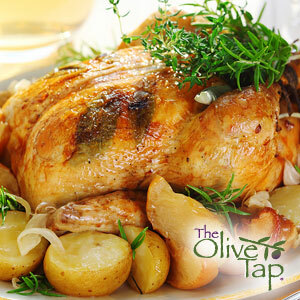 A sweet and savory chicken dish that will impress family and friends! Who knew blueberry, chicken, and Fontina was such a great combination! 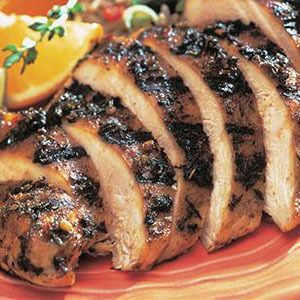 Try this recipe for a deliciously moist chicken. It works with both unglazed and glazed clay pots. For this recipe, we use a glazed French Clay pot.